While we have been continuously hearing about the upcoming affordable Mi 5c, the specs of the handset have finally surfaced. 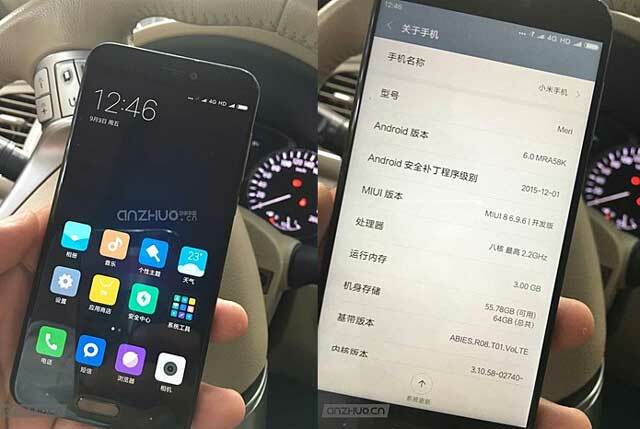 The alleged specs sheet of the upcoming Mi 5c has surfaced, giving a closer insight into the upcoming affordable variant of the flagship Mi 5. The device is said to have a slightly bigger 5.5 inch full HD display with very narrow bezels. Also expected is a fingerprint scanner embedded in the Home button. The listing reveals that the Mi 5c would be powered by a 2.2 GHz octa core processor which we assume to be the MediaTek Helio P10, along with 3 GB of RAM and 64 GB of storage. Also expected is a 12 MP rear facing camera and a front facing 8 MP camera. The handset is expected to be announced on November 30.